StarBoard – the exclusive and modern line of 2×3 products. Directed to most demanding Customer, who appreciate style, professionalism and functionality. High quality materials and modern technology enabled us to create practically perfect product. 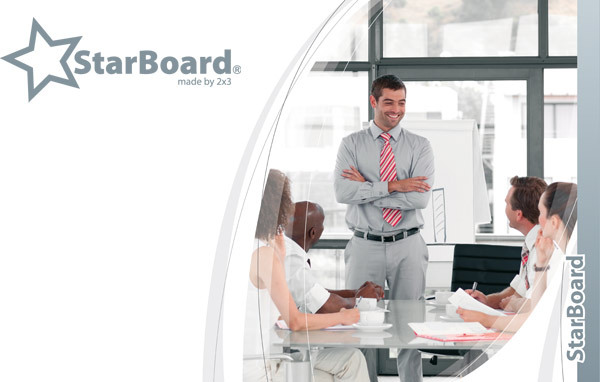 StarBoard products will help you to lead business meetings, conferences and will let you to achieve succes.